We are a family-owned company and have been introducing guests to our part of the world since 1997. Our family's history goes back generations in this region and the tours that we have been able to provide have been valuable and unforgettable experiences for our guests. We love what we do and we believe that is what makes all the difference. We arrange tours and treks primarily in and around the Himalayan mountain range area of Himachal Pradesh, Kashmir and Ladakh. 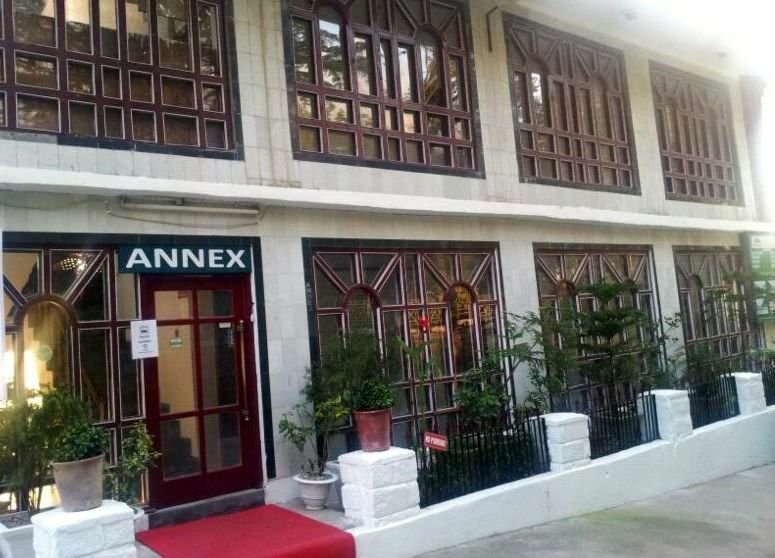 Annex Hotel is situated just 200 meters away from Mcleodganj bus stand amidst natural surroundings and at a walking distance to H. H. the Dalai Lama's main temple. 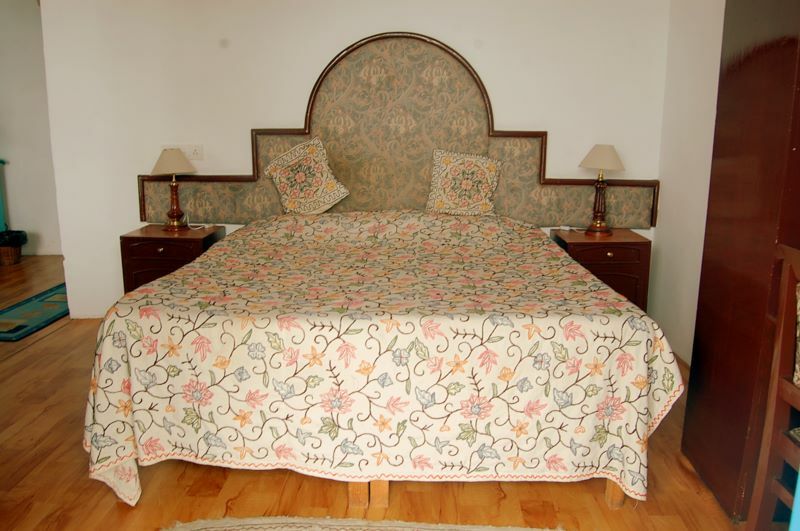 Annex Hotel offers a broad range of Standard, Deluxe suite rooms. All are equipped with attached bathrooms. Wall to wall imported wooden flouring, telephone, Colour T.V. with satellite channels and 24 hours room service. There is an ample car parking. 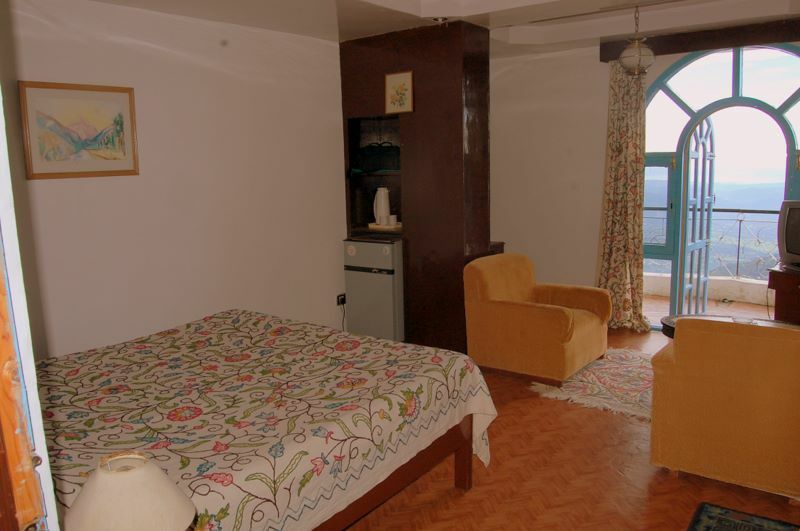 All rooms have en-suite bathrooms, cable TV and a balcony with beautiful views over the valley and free WiFi internet access. 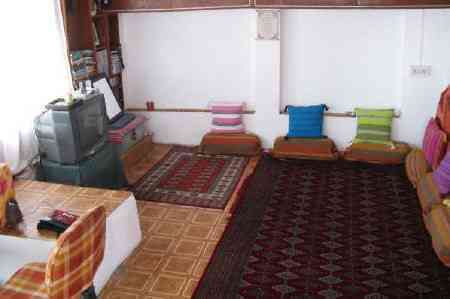 Hotel has a common lounge and library with great selection of books, magazines & newspapers. The rooftop cafe serves breakfast, lunch and dinner and has an uninterrupted vista of the mountains and valley. A great place to relax at the end of the day and watch the sunset. Internet Access at your finger tips:-We now have WI-FI access in every room of Annex Hotel . Free WiFi for our guests only ! Below are testimonials that guests wrote before departing on their onward journey from Himalaya House - Pahalgam, Kashmir or Annex Hotel - Mcleod Ganj, Dharamshala. 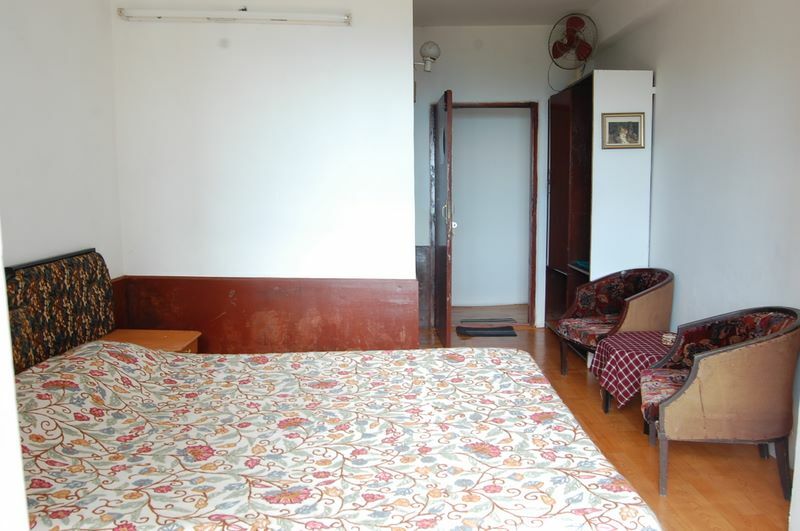 On my fourth visit to Mcleodganj, I have at last found a Hotel to meet my needs clean, quiet, comfortable and affordable. It is the ANNEX were you will be welcomed by Majeed and Hassan Hakeem. Their warm hospitality is genuine because they really care about their guests. The women who clean and serve meals are pleasant and do a nice job. I frequently used the fast Internet on site at the hotel. Start your day with the breakfast in the privet garden on the rooftop and watch the sunset and the end of the day, unforgettable! The Annex Hotel is a delight, perched on a steep cliff. 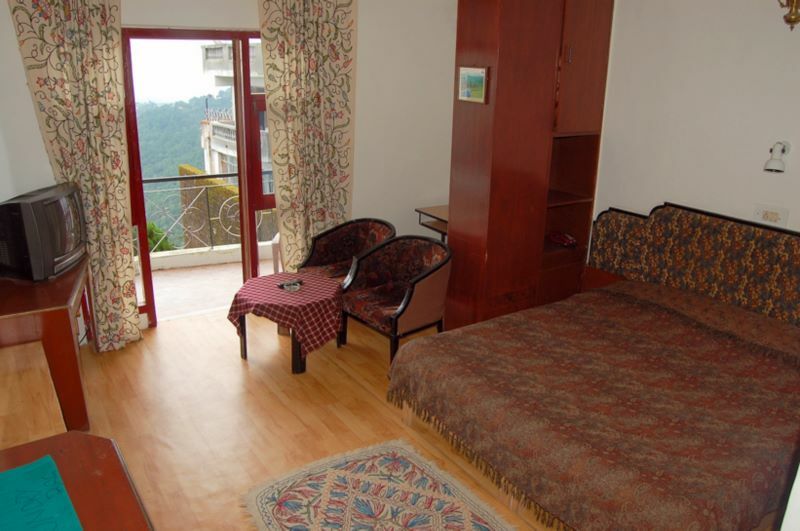 The hotel offers charming, comfortable, clean rooms each with a balcony over looking the valley below. 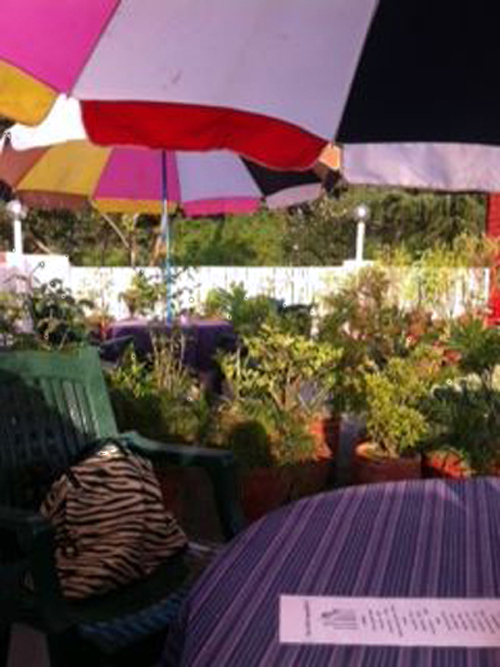 The area is quiet and from the rooftop garden they serve fresh cooked food. The owners and staff are very helpful in a practical ways. The owners found me an excellent doctor who came to my room promptly. The internet and skype facilities make it easy to stay in touch with friends and family at home. One feels like a guest in a family home rather than an hotel. The view of the mountains and the snow topped peaks from the terrace is awe-inspiring. I have had a very pleasant stay here and i am grateful for the good service i have had in this Hotel.The views have been nothing sort of spectacular and i shall miss the wildlife. I think the rooftop area has been presented in a polite and respectful manner and makes for a relaxing experience. I really enjoyed my time at the Annex Hotel. The food was great, my room was really comfortable and it was useful to have access to WI-FI. But most of all, the owners and the staff were very friendly and most professional when I fell ill, they went to great lengths to ensure I had all I needed. Thanks so much. 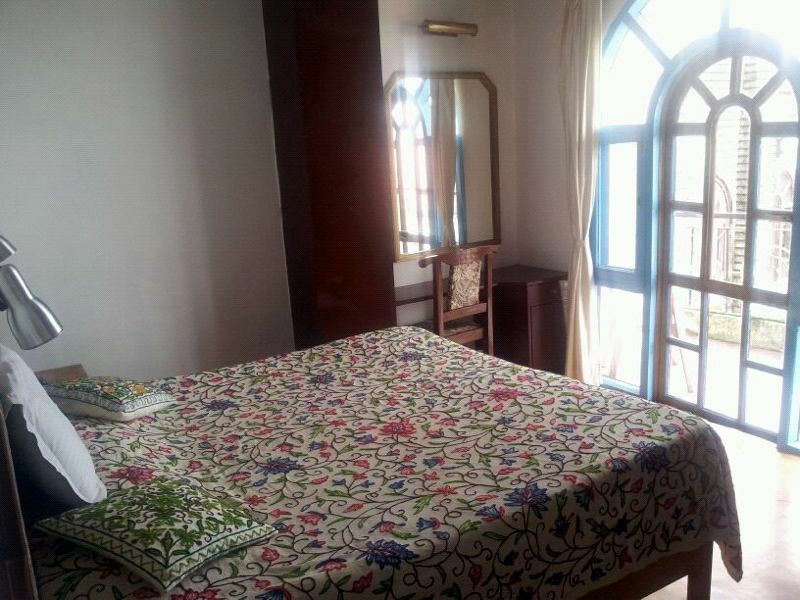 Dear Fellow Travelers, Mcleodganj is a unique and wonderful place and our visit was enhanced by staying at the Annex Hotel. 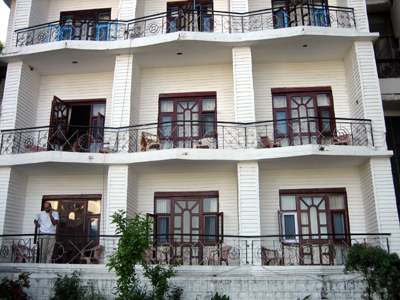 It is a clean and comfortable hotel and the food is great. Our thanks to the Hakeem brothers for making our stay really enjoyable and truly unforgettable. People stay with us because we have been recommended by their friends, family or fellow travellers. This is important to us because it is direct feedback from our guests that they enjoyed staying, trekking and touring with us. 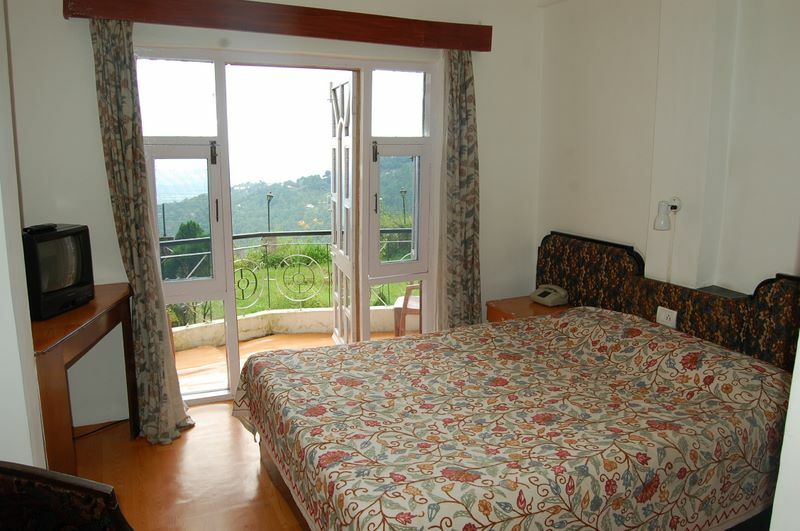 Himalaya House was a really comfortable, friendly place to stay very clean, with a magnificent garden to relax in with stunning views of the surrounding mountains. The village is full of friendly, welcoming locals. There were a great arrange of treks to do in the area; lots of day hikes can be done with out a guide, but having a guide makes it possible to connect with the local people. Thanks to all the staff for their great and friendly service and the great fast internet service. I had a lovely stay at the hotel Annex, has a great position, is close to town but up a quite street so no noise at night. Also lovely view good facilities, books, internet, staff friendly and helpful. I have loved my stay at the Annex! The staff is warm, friendly and extremely accommodating. All eight of us were very welcomed upon our arrival at the Annex Hotel. We settled in to our rooms and ran up to the rooftop to take in the view, it was simply amazing! 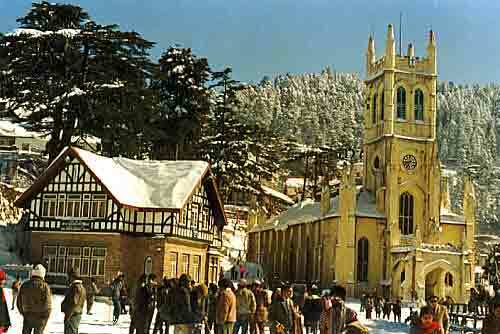 The location is unbeatable....... just a short walk to the town as well as His Holiness (Dalai Lama) Temple. Majeed and the rest of of the staff definitely helped us feel like we were at home. They provided us extra blankets and room heaters as soon as we asked for them. They served us delicious breakfasts each morning, on the rooftop, with an amazing view. We highly recommend the Annex as a great place to get away from the hustle and bustle. We definitely will be back to stay in this lovely hotel called Annex. After a night in another hotel we were looking for a comfortable place to stay. 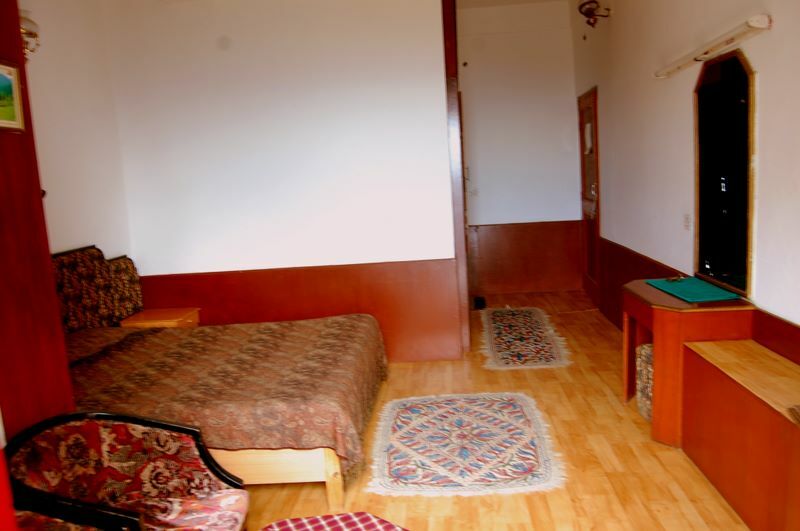 We are happy and lucky we found the Annex Hotel which has clean comfortable and superb rooms. We can only recommend this hotel to everybody we know.